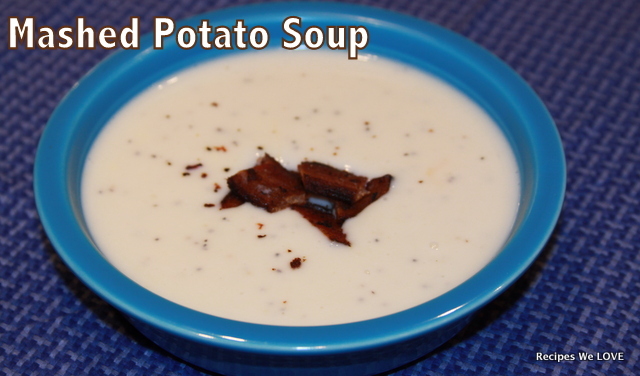 When I was growing up this was what potato soup was. 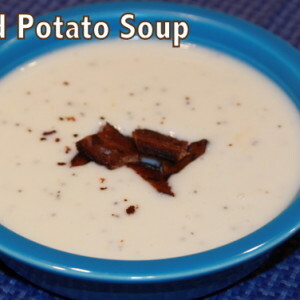 I prefer a chunkier soup most of the time but when I have leftover masked potatoes, this makes those leftover into another meal, usually lunch the next day. 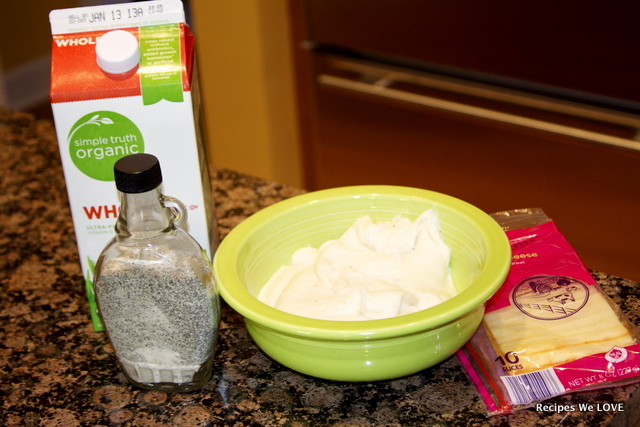 I start with equal parts potatoes and milk, once that is mixed well you will more than likely need another part milk but I add the milk slowly until it is the thickness I wish, this way you can stretch this as little or as much as you wish. Then I add a bit of cheese if I have some, and a bit more house seasoning (salt, pepper, & garlic) to taste. Once it is heated through it is ready to enjoy.